Kitchens are where everyone frequently unites and spends time hanging out in homes. 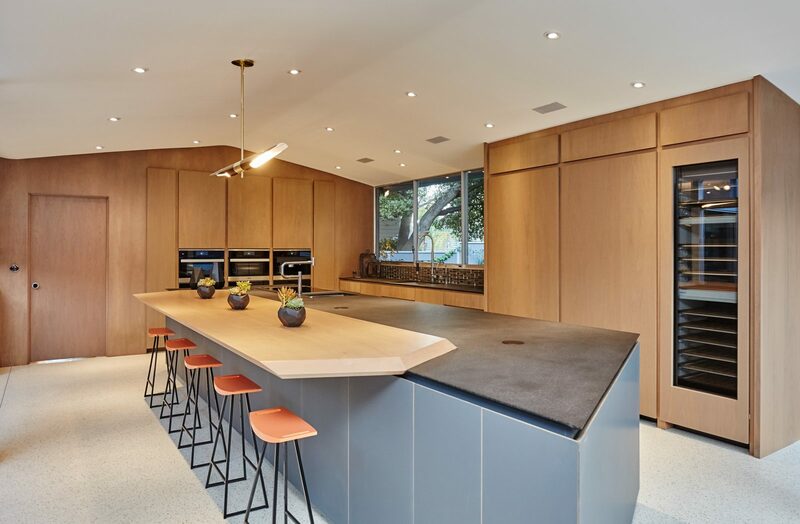 These are some of the great kitchens of Los Angeles enjoyed by Ivan Estrada Properties’ fabulous clients from Malibu to the Eastside. 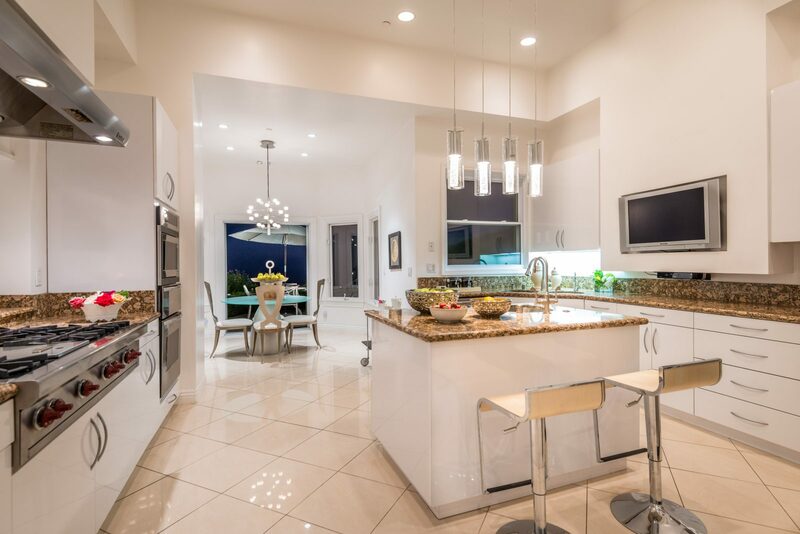 All state of the art kitchens made for entertaining. If you are looking to upgrade your kitchen lifestyle, we know all the best homes on the market (and off market) for you! A Mid-Cenuty Modern vide makes this kitchen a favorite. Perfect lighting from the ceiling to stunning terrazzo floors below, this kitchen has impeccable detail across every surface. 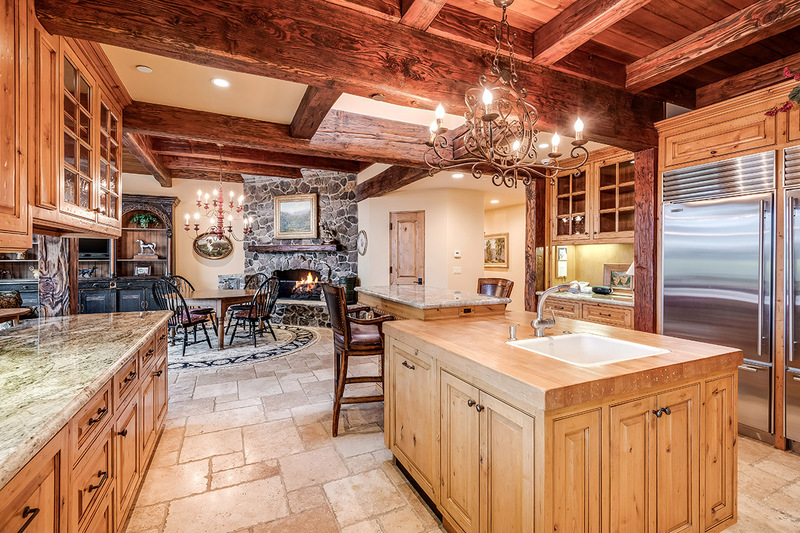 Gorgeous exposed beamed ceilings in this traditional rustic kitchen create a warm inviting mood to prepare your favorite dish for family and friends. You can relax here in you new kitchen as 1350 Country Ranch Road is currently for Sale by Ivan Estrada Properties! The ultimate Malibu lifestyle if enjoyed in this contemporary kitchen. Full range stove is a must if your have friends over for a party. Outdoor access from a kitchen is important in Malibu to fully enjoy California indoor/outdoor living!